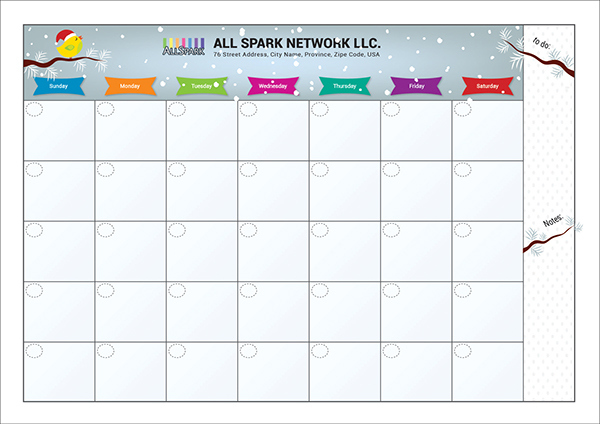 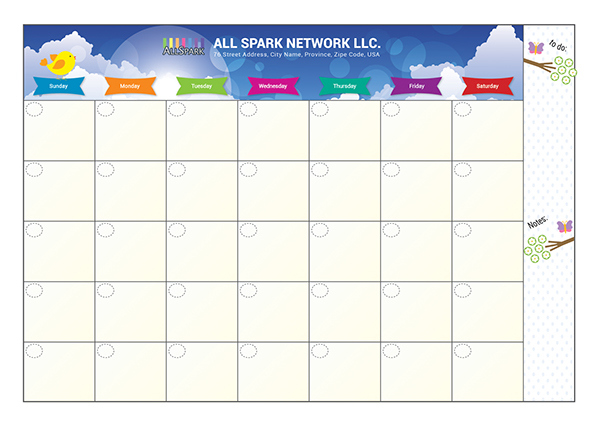 Calendar template with 4 templates themed on 3 seasons and one general theme. 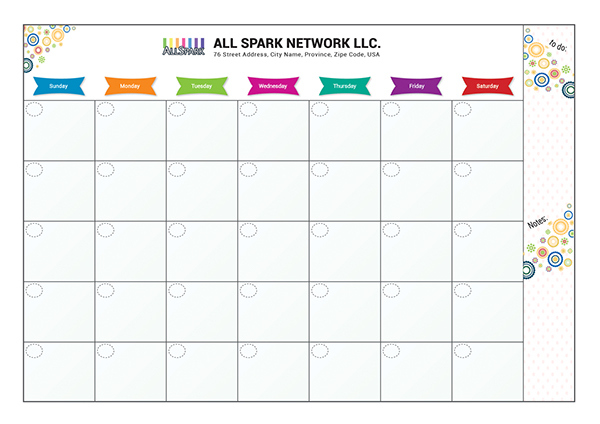 Print out and write your schedules down quickly. 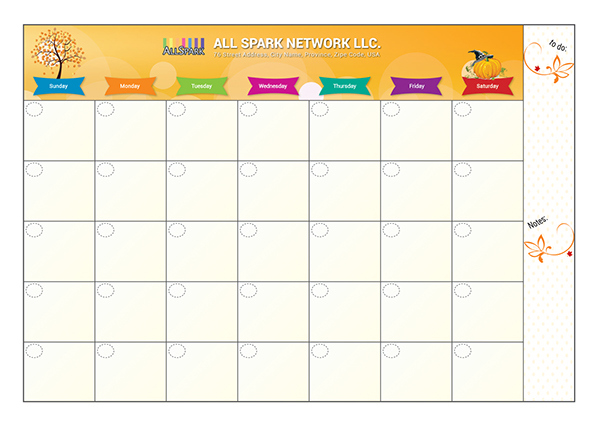 Calendar template Download from Dropbox for Free. Please appreciate if you like it.